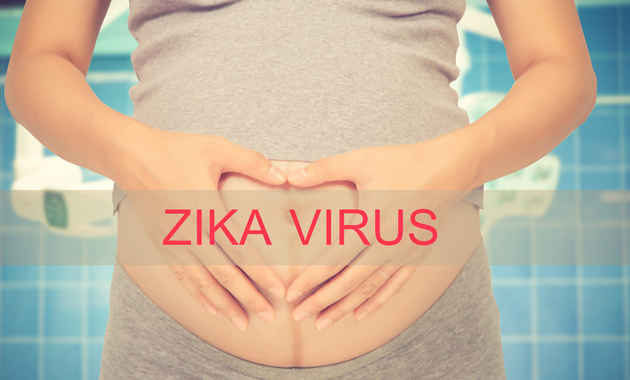 The damage caused by the Zika virus could go undetected in pregnancy and may later lead to learning disorders, psychiatric illnesses and dementia in babies, researchers including one of Indian-origin has found. The findings, appearing in the journal Nature Medicine, showed that a foetus that gets infected with the Zika virus may develop severe brain damage even when the baby’s head size is normal — the signature symptom is an unusually small head. Multinational companies continue to produce and sell unregulated antibiotics in India, worsening the problem of antimicrobial resistance in the country and impeding efforts to fight drug resistance globally, a UK study said. A week after scientists in China announced that they had grown new ears for five children born with a defect in one of their ears, a group of doctors and scientists in Chennai on Tuesday displayed an ear that they claimed to have grown in a lab. Depression is a mood disorder characterized by persistently low mood and a feeling of sadness, loneliness and loss of interest. It is one of the most common conditions prevalent across the world with around 150 million people suffering from it. A doctor can help you out in such cases but unfortunately, due to social stigma, most of us don’t opt to do that. Fortunately, there are some home remedies that can lift up your mood and help you fight depression. Here are few natural remedies that may help you come out of depression.